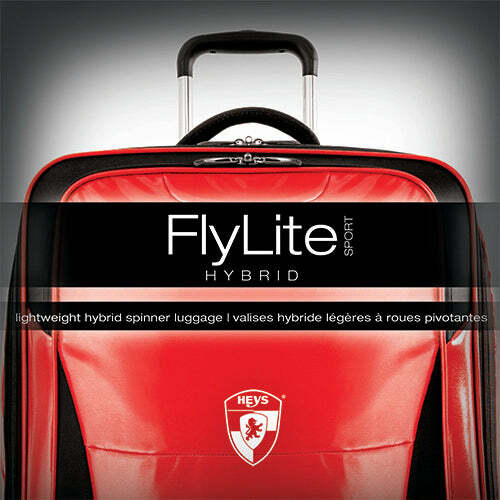 The FlyLite Sport Ultra Lightweight Hybrid embodies one of our lightest luggage designs. 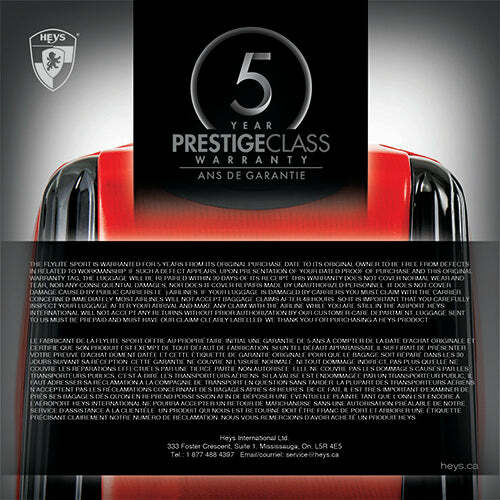 Available in three vibrant colours, the soft-side front panel is made from PVC coated 600D Polyester allowing the surface to be practically water-resistant. 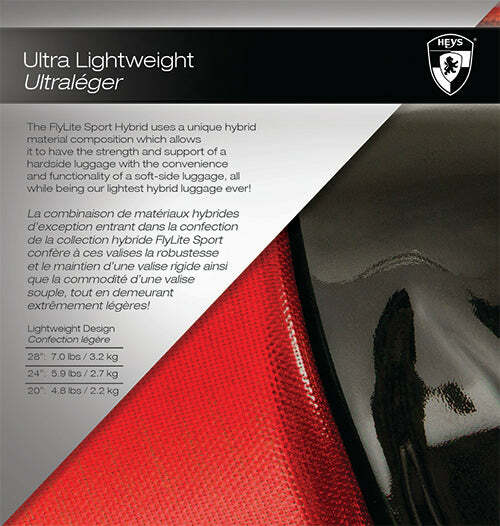 The combination of materials used in the FlyLite Sport allows it to have the strength and support of a hard-side luggage with the convenience and functionality of a soft-side luggage. 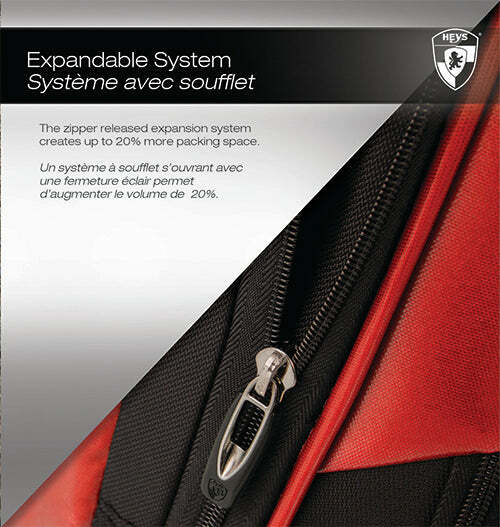 Its unique structural design allows the luggage to be completely frameless; making it extremely lightweight. 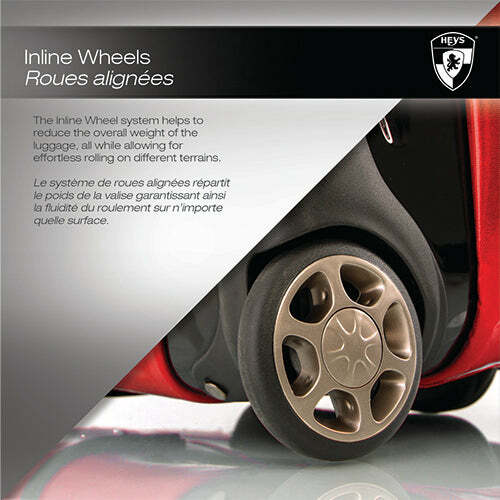 It uses a two wheel system allowing for easy maneuverability and effortless gliding in different terrains as well as an internal telescopic handle system with a push-button locking system. 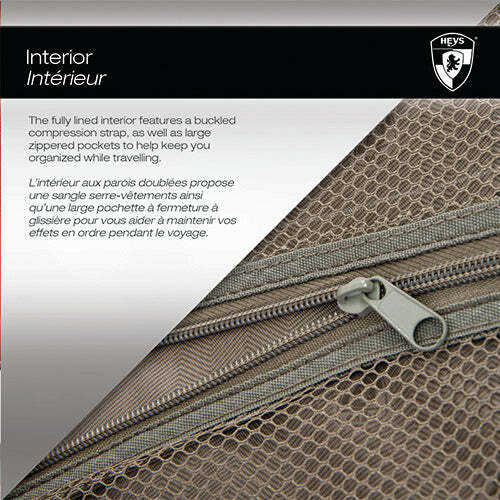 On the inside, it has a fully lined interior with a built-in divider for easy organization.